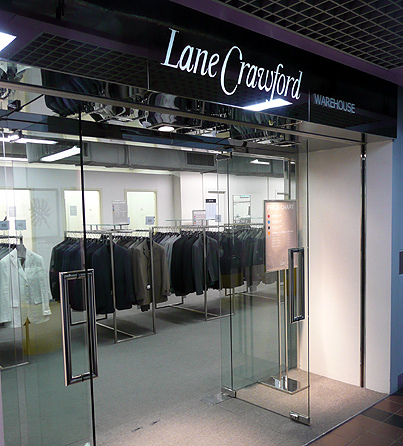 Lane Crawford, an international fashion powerhouse and one of Hong Kong’s top retailers, is launching a search for new talent. In a campaign titled “The Next New,” the company is seeking emerging brands, young designers, and creative collaborators. Eddie Borgo’s beetlemania dazzles Lane Crawford! Jewelry designer Eddie Borgo and Lane Crawford are a great match, both occupying the same intersection of contemporary fashion and luxury. The New York designer creates pieces that mix geometric patterns with ancient symbols to produce something exciting and avant-garde. 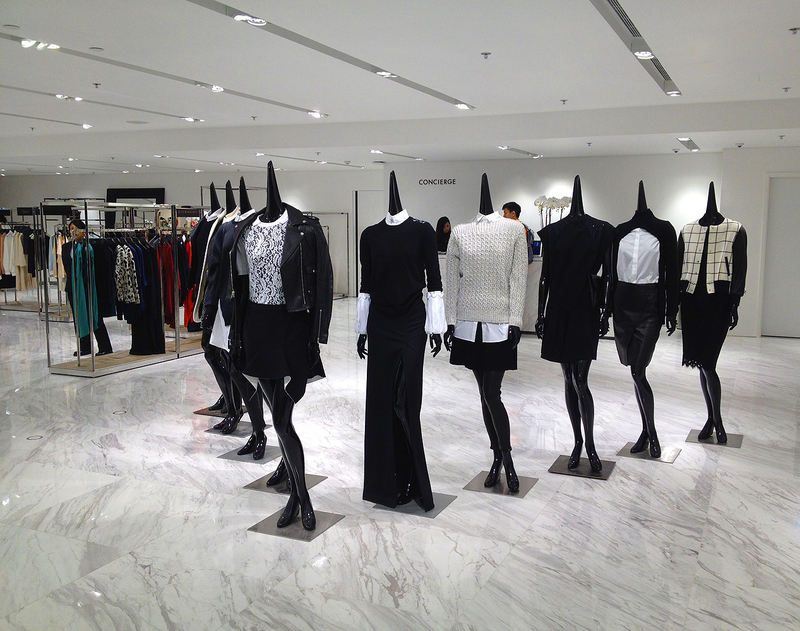 Fashion’s Night Out x The Bumbys! Typewriters? Disguises? 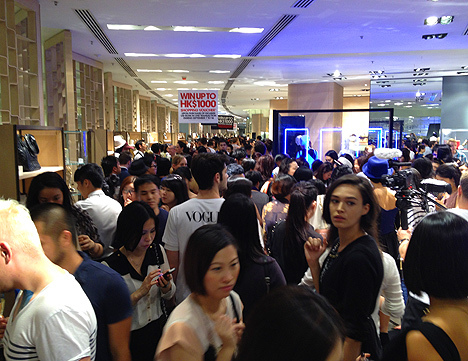 Long lines of Hong Kong’s fabulous waiting for a “fair and honest appraisal” of their personal style? It’s The Bumbys! 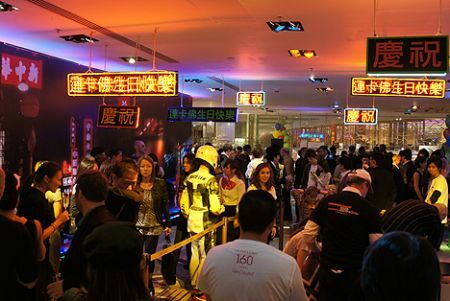 FNO is BACK! 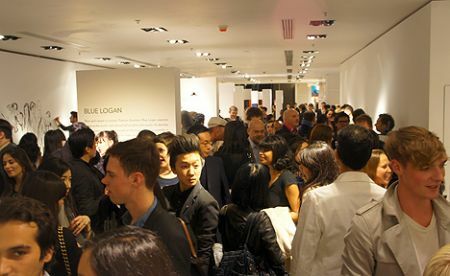 Lane Crawford and Vogue China are teaming up again to present Fashion’s Night Out 2013 in Hong Kong! For years, as Lane Crawford blossomed into an international fashion powerhouse, the Times Square location remained a throwback to the old days of the department store. 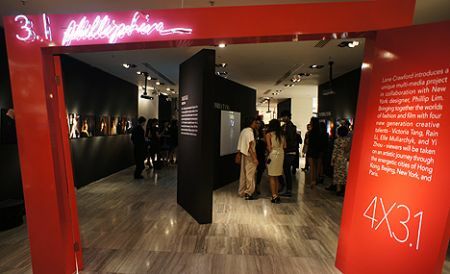 Liberatum Festival – begins Friday! LAB CONCEPT + American Apparel is back? Local secret behind Opening Ceremony’s success? 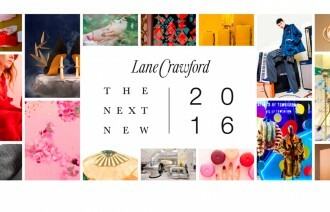 Lane Crawford’s 160th birthday party! Lane Crawford has much to celebrate. Ten years ago they were an aging department store that your mother might visit to purchase bed sheets…. Phillip Lim graces Lane Crawford! 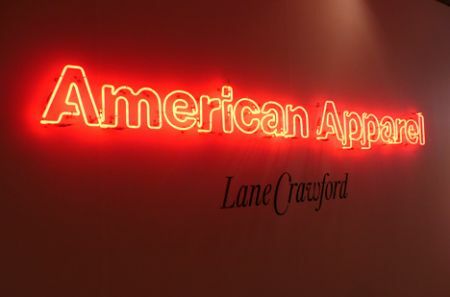 American Apparel at Lane Crawford – does the shirt fit? The Olsen twins, Mary-Kate and Ashley, stopped by Hong Kong to launch the Spring / Summer 2008 collection of their Elizabeth and James line…. Lane Crawford’s Stella McCartney Party!